When your iPhone have some unexpected issues, restarting iPhone is an useful way to fix them. 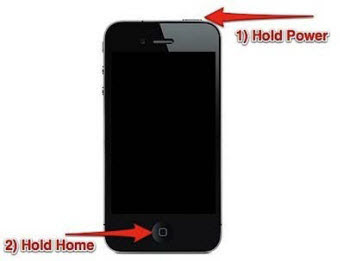 In general, most users restart their iPhone/iPad by simultaneously pressing the Home button and the Power button. However, what if your Power button is broken by accident？How can you reboot iPhone without Power button? Rebooting an iPhone with broken Power button is really frustrating, don’t worry, you can still restart your iPhone by changing some setting. 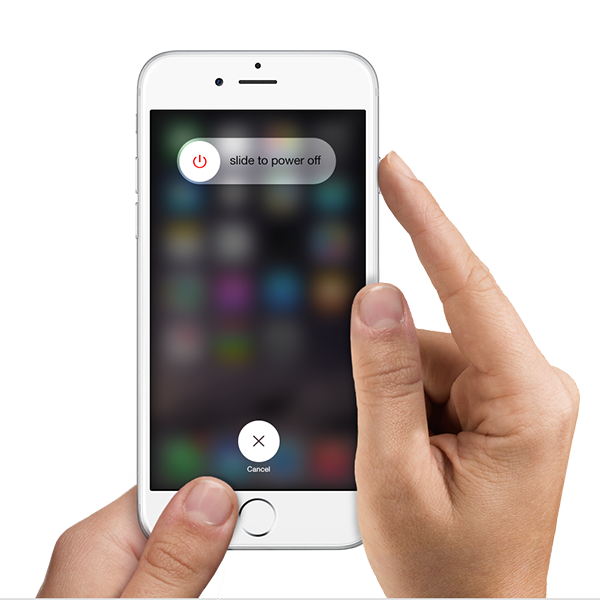 The following guidance will show you how to reboot iPhone without Power button or Home button. There is an Bold Text option in Accessibility Setting on iOS to bold text system wide, to make it easier to read. You have to change this setting, changing this setting requires your device to restart, so this is a first method to reboot iPhone with broken power button. 1. Open the Settings app and go to “General”. 2. Go to “Accessibility” and locate “Bold Text”, flip that to the ON position. 3. 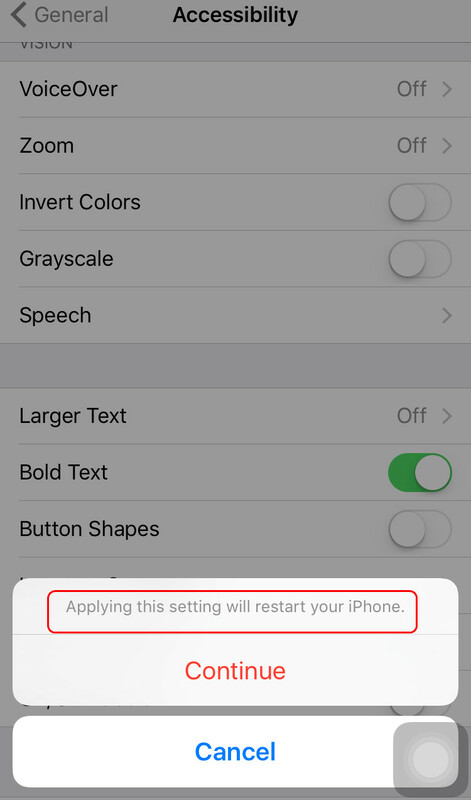 An alert will show up saying “Applying this setting with restart your iPhone”, them tap on “Continue” to immediately soft reboot the iOS device. You won’t lose any network settings or customizations, the only change is to the font itself. 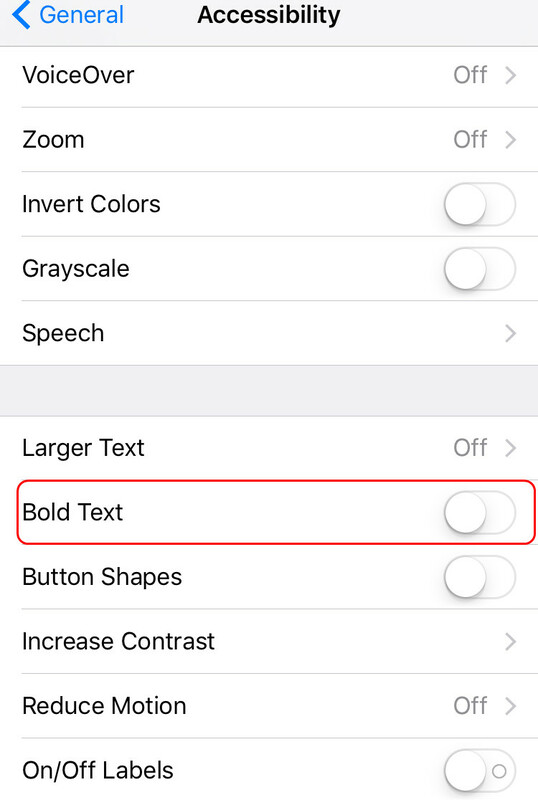 You’ll either go bold, or lose the bold text and get a narrow font, depending on your setting to begin with.This option is limited to modern versions of iOS that have the option, so if you want to use the method, your device must run iOS 7 and higher. Another way to reboot iPhone without power button or home button is to reset your network settings. Note that by doing this, your iPhone or iPad will forget your Wi-Fi passwords, Bluetooth preferences etc. Here’s how to do that. 1. Go to Settings app and go to “General” and then to “Reset”. 2. 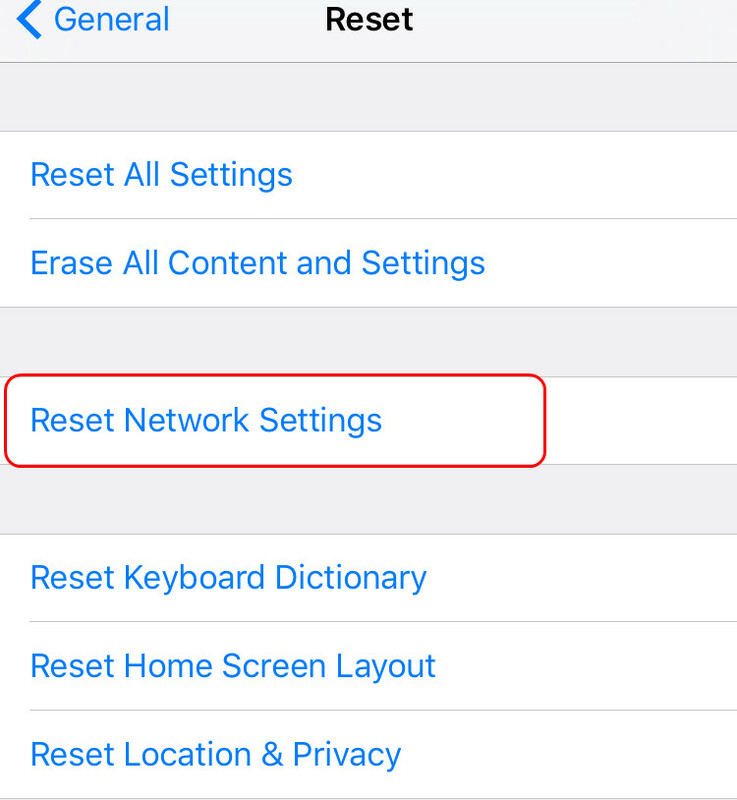 Locate “Reset Network Settings” and select it, enter your passcode if asked, then tap to confirm and reboot the iPhone, iPad, or iPod touch. While this works to restart all iPhone, iPad, and iPod touch devices when power button is broken, you will lose wireless settings, like Wi-Fi passwords, VPN details, and Bluetooth connections.Therefore be ready for that and jot down any complex logins or details beforehand. 1. Press and hold the Power button until the red slider appears. 2. Drag the slider to turn your device completely off. 3. After the device turns off, press and hold the Sleep/Wake button again until you see the Apple logo. Note：In order to avoid losing some important data during the process of restarting iPhone, you need to backup your iPhone data with iTunes/iCloud, or you can take advantage of iPhone backup tool to backup data to computer. If you unfortunately lose the data, you can directly recover them with ease.